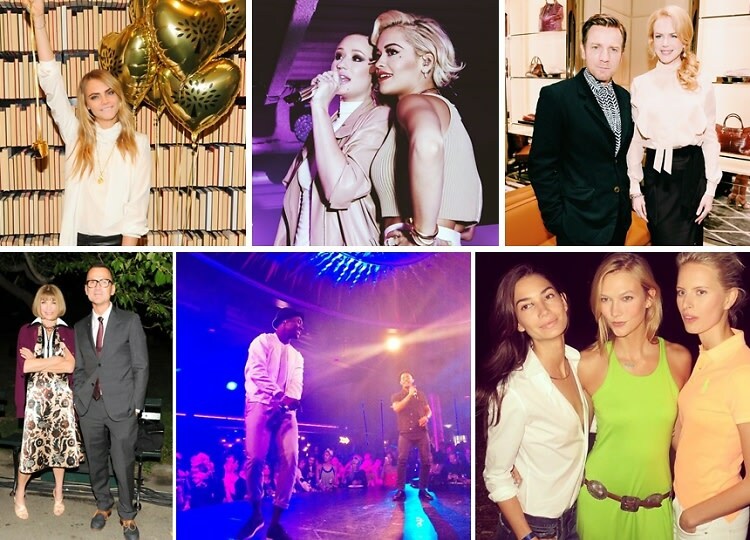 Last Night's Parties: Rita Ora & Iggy Azalea Perform At Calvin Klein's Reveal Launch & More! Last night, Rosario Dawson and Amber Heard joined Calvin Klein Creative Director Francisco Costa at the launch the label's new fragrance, Reveal, in the Financial District, Nicole Kidman, Uma Thurman, and Ewan McGregor celebrated the Tod's New York Flagship reopening, and Anna Wintour, Kendall Jenner, and Karlie Kloss headed into Central Park for the 4D Polo presentation by Ralph Lauren. Click through to get all the details.